Come to WSO’s Honey Creek property, in Sauk County, for a Saturday evening potluck at the Nature Center (Google Map). 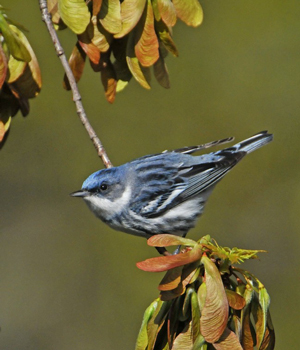 Then at 8 a.m. Sunday morning join WSO birders in a Birdathon/Bandathon on the property that will include a hike up Honey Creek valley and/or explore our newly acquired Dischler parcel of land. Camping facilities will be available (with some electrical) and the Nature Center building will be open. There is a pump for drinking water.